At Yellow Brick Home, your privacy is very important, and we never sell your personal information. In our corner of the web, we want you to feel snug and cozy. Here’s everything you’ve ever wanted to know about how we use your data and keep you safe, and you can always reach out to us with questions. We hope that you find our virtual home an inspiring place to gather ideas, and we enjoy sharing with you; after all, you inspire us, too. 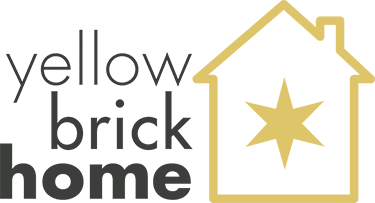 We ask that if you reference Yellow Brick Home using our photos or articles that you credit them with the original link to the post. All the photography on our site has been taken by us unless otherwise stated. Yellow Brick Home encourages discussion, but we reserve the right to monitor all incoming comments. Over-the-top offensive feedback, spam and self-promotional spam are subject to deletion, as we want to nurture a place that keeps things fun, light and lively. We will never share your information without your consent, or in the case that you’ve entered and won a sponsored giveaway, we will first ask your permission to provide said sponsor with a contact email and mailing address (if necessary). From time to time, we are compensated to partner with sponsors, and some links may contain affiliates, meaning, when you click on a link and make a purchase, we make a small commission. Giveaways and gifted items will always be noted within the body of the post. That being said, content on Yellow Brick Home will only promote brands and companies that we would genuinely use ourselves or have used ourselves. Really, you’re the bees knees. 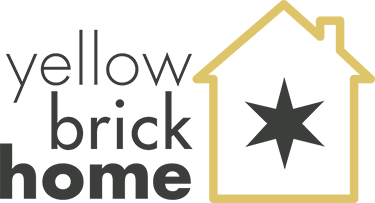 Thank you for following along with Yellow Brick Home and for exploring every nook and cranny of our website!